We are a leading Manufacturer of lab view laser based measurement systems, lab view test rig using national instruments and test rig automation systems from Chennai, India. 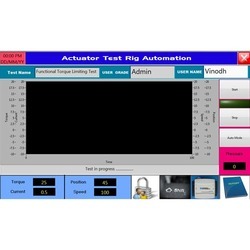 We offer Test Rig Automation Systems at market leading price. It is one of the finest versions of software on real time measurement. 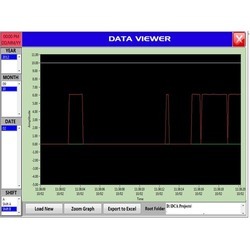 This software is developed using Lab view from National Instruments. 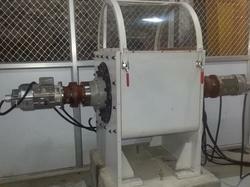 It is multi operation software making the measurement system more flexible and smooth. In the development of this software, we try to meet client’s requirement. It finds its application in different monitoring systems. Data Recording Format: Excel, Word, MS Access etc. Screens: Customized to user requirement. Looking for “Lab View Automation Systems”?